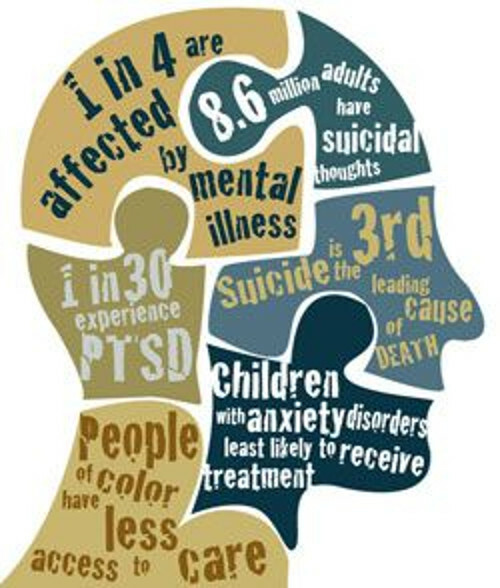 We are in the middle of #MentalHealthAwarenessMonth so I want to take some time to make sure you are being aware and taking care of yourself. Mental health can be a puzzle, but it doesn't have to be a puzzle you work alone. Be aware of the pieces, be aware of how you interact with those pieces, and don't be afraid to get help.